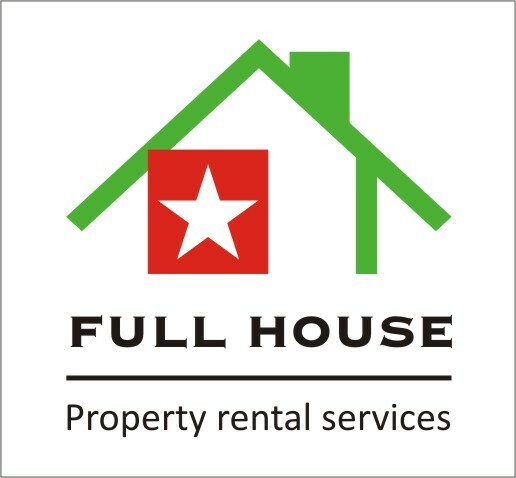 Full House Property Co., Ltd founded in 2007 . We have been concentrating on property management, investment, consultancy, help in buying, selling property for individuals, expatriates and companies, organizations, NGOs in Hanoi, Vietnam. 1. Getting all necessary information from customers. 2. Search for an appropriate property in the database. 3. Assess the property and its value. 4. Arrange the visits to the properties with customers. 6. After you have decided, with the help from our agents, you'll make deposit with the owner ( we prepare the deposit receipt). 8. Work with the owner about the preparation, inform you of the preparation process. 9. Attend the hand-over of the property & furniture, equipment. 10. During the renting duration, customers can contact to us any time for any problems. Properties consultancy services are completely free of charge for tenants. We offer property management services & Sole Marketing. We help customers buy or sell their properties in Hanoi. The services will start from the time you place the order till we have finished all the legal and financial procedures to transfers from the sellers to the buyers. We will charge the commission fees for the selling and buying services. The fees is equal to 0.5 to 2% of the total value of transaction properties ( Fee rate will depends on transaction value ). We take commission both from the buyers and the sellers.